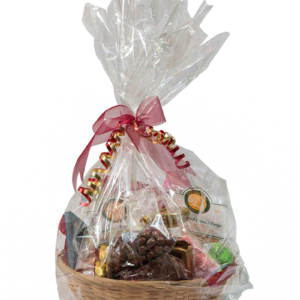 Your gift basket will be made up of a delicious array of homemade fudge, NZ confectionary and other sweet condiments. 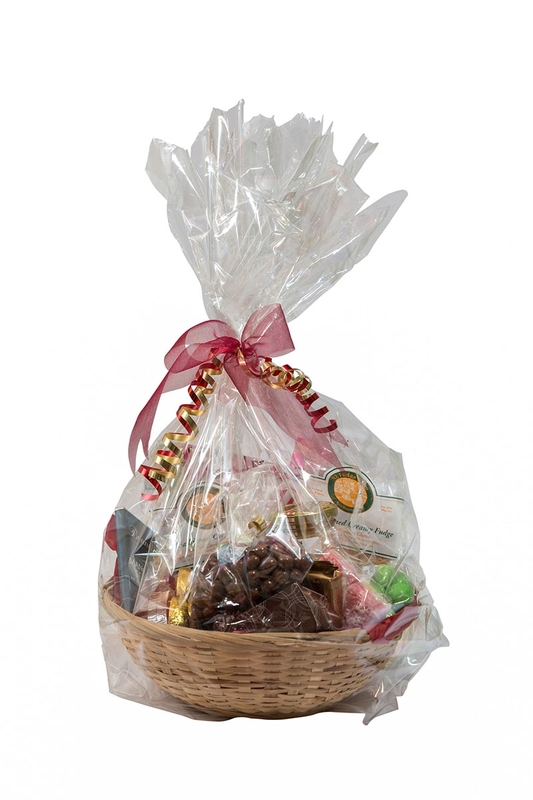 Please specify any products you wish to have included or excluded from your gift basket. 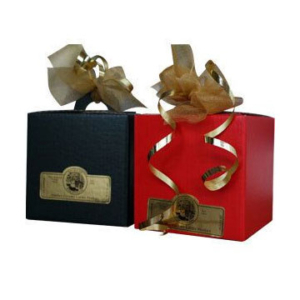 A range of sugar free options are also available. Please enquire.